I had my thyroid removed in March 2017. Dr. Kroeker was wonderful and treated me with great compassion the entire time I worked with her. From the initial diagnosis to the post surgical follow-up, she was consistently thorough in her explanations and patient with my countless questions. Her staff was friendly, professional, and efficient as well. 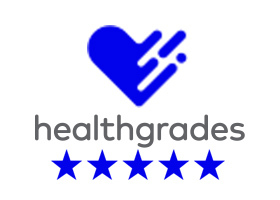 After dealing with many healthcare providers and their staffs, it was a great comfort to work with a practice that cared so much about my experience. Furthermore (and I can’t say this enough), I was very pleased with the scar on my neck. I just can’t imagine a better aesthetic outcome from a complete thyroidectomy. 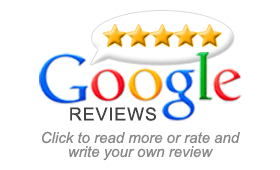 Dr. Kroeker has over 130 5-STAR reviews. 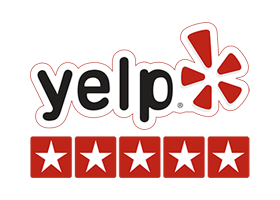 You can find additional reviews of Dr. Kroeker on Google, Yelp, and Healthgrades, Vitals, WebMD, and Mapquest.